Amy Poehler made her name on Saturday Night Live. She's also married to Will Arnett, an actor we love. You may recognize Poehler from Mr. Woodcock and Blades of Glory. 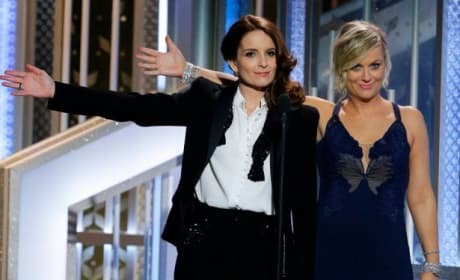 Tina Fey and Amy Poehler were amazing Golden Globe Awards hosts! Here are their 9 best Golden Globe quotes. 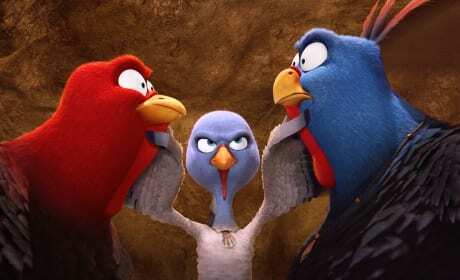 Tina Fey & Amy Poehler to Host Golden Globes: Next Year Too! Tina Fey and Amy Poehler are set to host the Golden Globes in 2014... and 2015! The announcement was made that Poehler and Fey will be hosting the annual Hollywood Foreign Press Association bash this January. 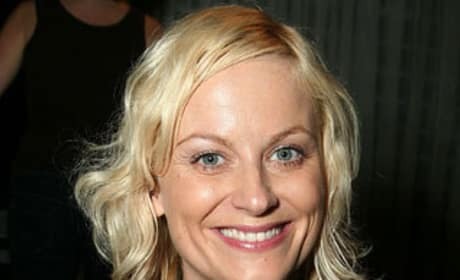 Amy Poehler has signed on for a new comedy. It's called Lunch Lady.